Everything you'll ever need to know about glamping. All in one place! Lantern & Larks are launching the ultimate glamping guide! Fancy glamping but struggling to know what to bring along? Struggle no longer! 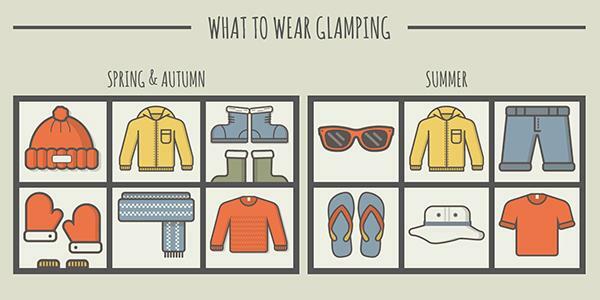 In this practical glamping guide you will find all you need to know before you set off into the great outdoors. So. This extensive, fun guide will hopefully put your mind at rest – covering everything from where glamping first came from, to the clothes you may need to bring, to the ample cooking facilities provided. You'll be surprised how little you actually need to bring! Have a flick through the pages of the full Ultimate Glamping Guide here.